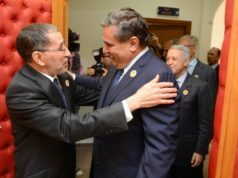 Rabat - The secretaries general of PPS and PJD met again on Friday to discuss Morocco’s political situation. 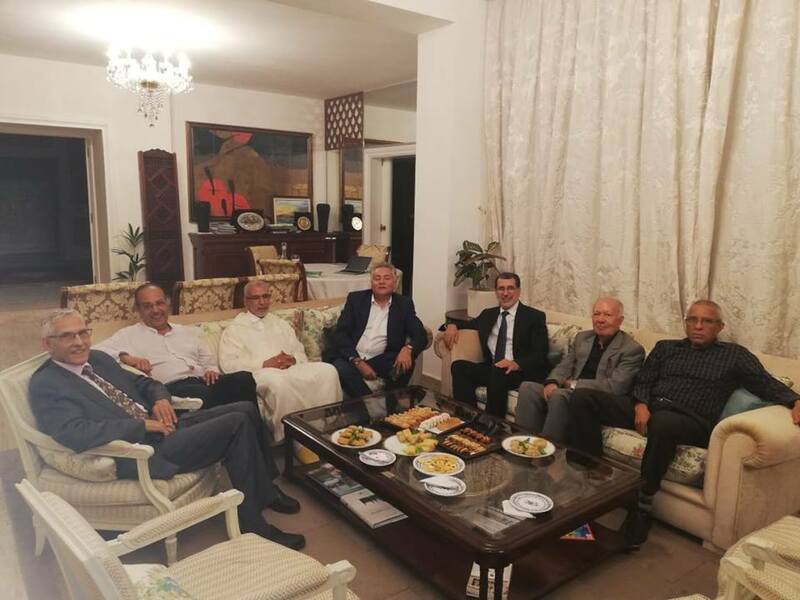 Rabat – The secretaries general of PPS and PJD met again on Friday to discuss Morocco’s political situation. 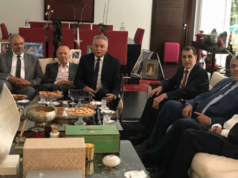 After repeated threats to withdraw from the government coalition, Progress and Socialism Party (PPS) Secretary-General Nabil Benabdellah visited Justice and Development Party (PJD) Secretary-General El Othmani at his home on Friday, according to a statement from PPS. The meeting followed a similar gathering of the heads of the parties on September 13. 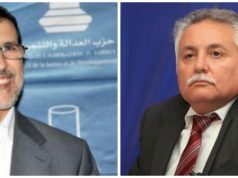 In the previous meeting, Benabdellah and Head of Government El Othmani discussed relations between the parties following a row caused by the dissolution of the Secretariat of State in Charge of Water, run by PPS member Charafat Afilal in August. PPS condemned the move, which came at the proposal of El Othmani, and pledged to withdraw from the government’s ruling coalition. PJD touted its partnership with PPS, emphasizing that it is “clinging” to its alliance with PPS. The tension over the water secretariat is not PJD’s only political row with a coalition party. Recently, a volcano of criticism erupted between PJD and the National Rally of Independents (RNI). Several PJD members, including Deputy Secretary-General Slimane El Omrani, responded to the accusations. 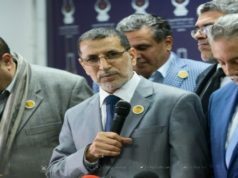 El Omrani described Alami’s remarks as “irresponsible” and “dangerous.” PJD member Abdelaziz Aftati called on RNI to withdraw from the government coalition and urged Alami to resign from the government. On Thursday, PPS’s Benabdellah called on the coalition parties to refrain from accusing each other and focus on youth’s demands instead.